make each piece unique. 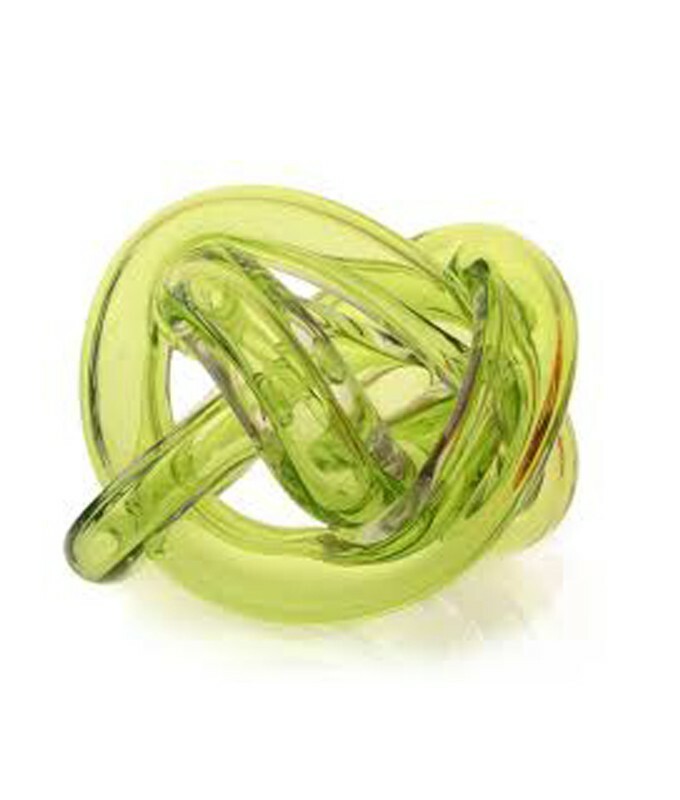 They strive for subtlety, restraint, and beauty. 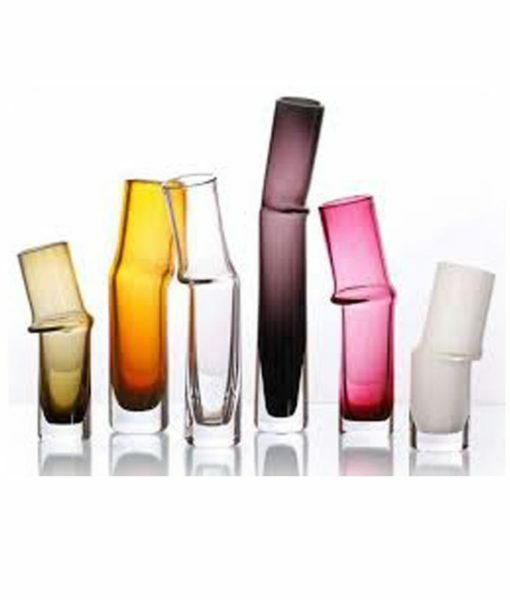 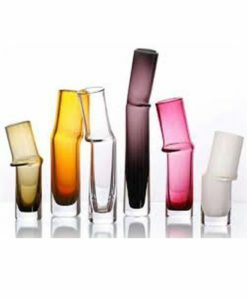 shared mission to be the modern expression of hand blown Czech Bohemian crystal.